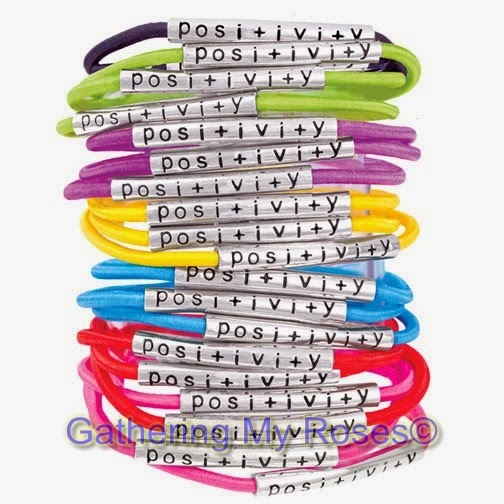 Gathering My Roses: POSITIVITY Bracelet Set WINNER! We have a winner! Congratulations to Jennifer! Jennifer H. is the winner!